Sale! 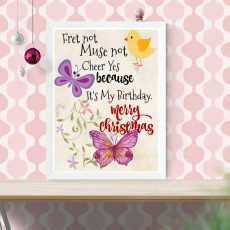 Home / SHOP / Digital Printable Downloadable Quotes / A Beautiful Christmas Printable Word Tree For Gift Giving During Christmas 2018. 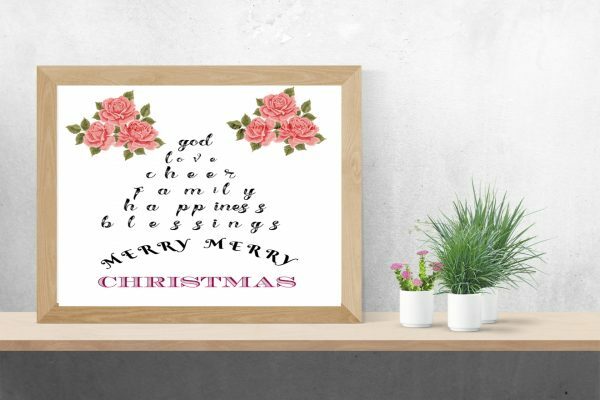 A Beautiful Christmas Printable Word Tree For Gift Giving During Christmas 2018. A Printable Word Christmas Tree to use as a Christmas Card, wall hanging, wall display, kids’ room Christmas decor. A beautiful other idea will earn a free Christmas e-card. A word Christmas tree but downloadable and printable for you to give the loved ones in your life. 3. As a door decorator to woe guests. KINDLY NOTE: During resizing it can lose it’s shape. Remember it doesn’t come with the framing, that is for display purposes ONLY. After downloading, you print it. I save my images in high resolution Jpeg format, so there won’t be hiccups when downloading them. The normal price is $ 5 but I give a discount since black Friday is coming up fast. Also, when you buy these high quality creations, you get another one for free, which will be entirely my choice. I’d love for you to come back. 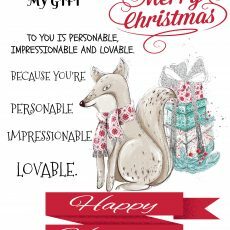 My Gift is Personable, Impressionable Christmas Card Printable Quote For Your Loved Ones Showing Appreciation. 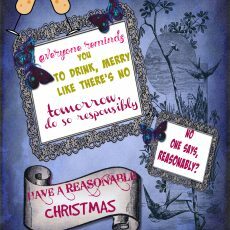 A Christmas Printable Quote e-card to reflect your appreciation of the loved ones in your life. It shows that you don’t just gift them because it’s Christmas but always appreciate them. 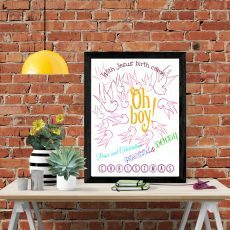 NOTE: Order for a custom quote or for the receiver’s name to be written on it.